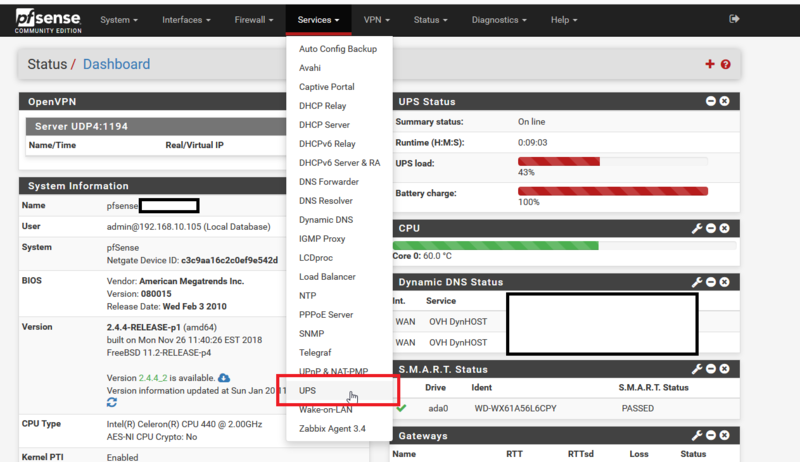 Server owners love electricity, that's why I'll tell you how I monitor my UPS to prevent my servers from shutting down the hard way. 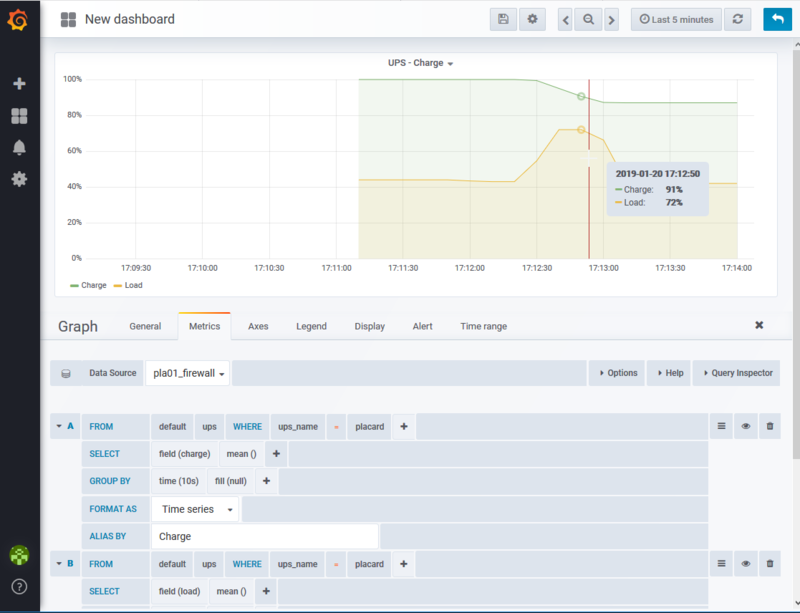 N.U.T (Network UPS Tools) is a good choice to unify multiple brands UPS for monitoring. 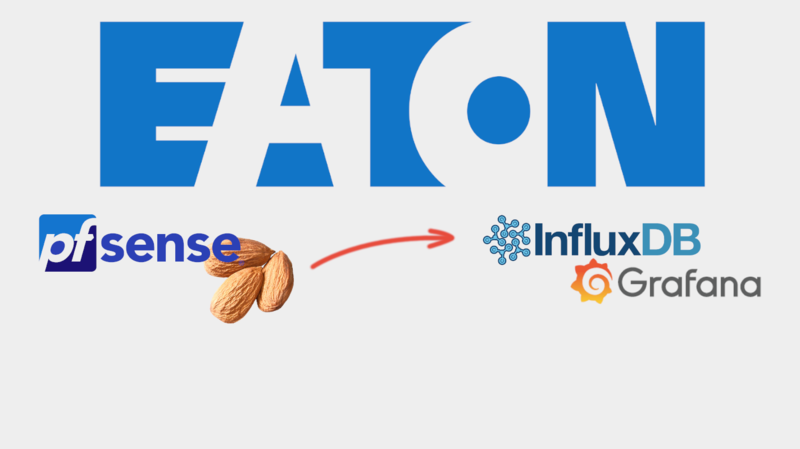 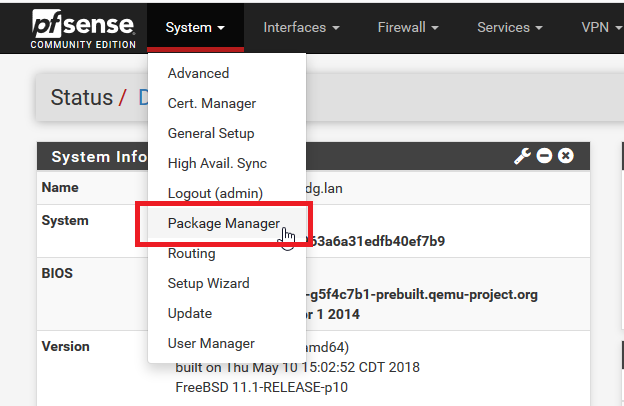 I didn't want my hypervisor to assume this role, so I made some research and I saw a PfSense package for N.U.T. 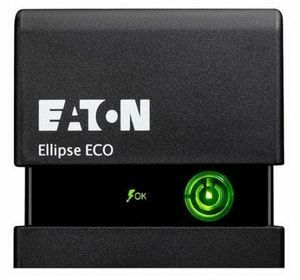 My UPS is a small EATON UPS - MODEL ECO 800. 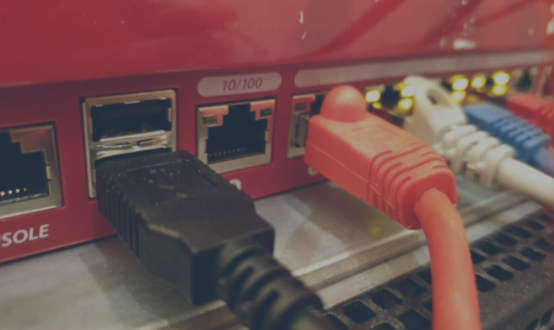 And it has an USB type B port on the back. 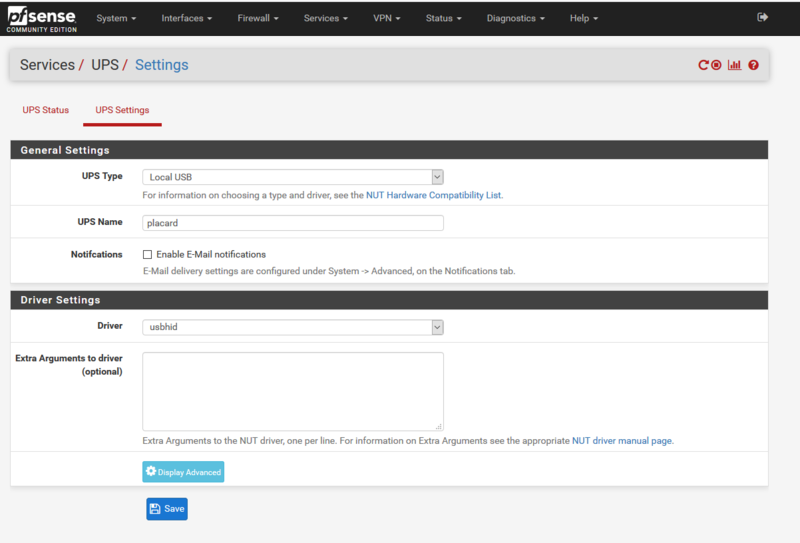 The configuration is quite easy, you just need to go to the settings page of N.U.T, and choose the right driver. 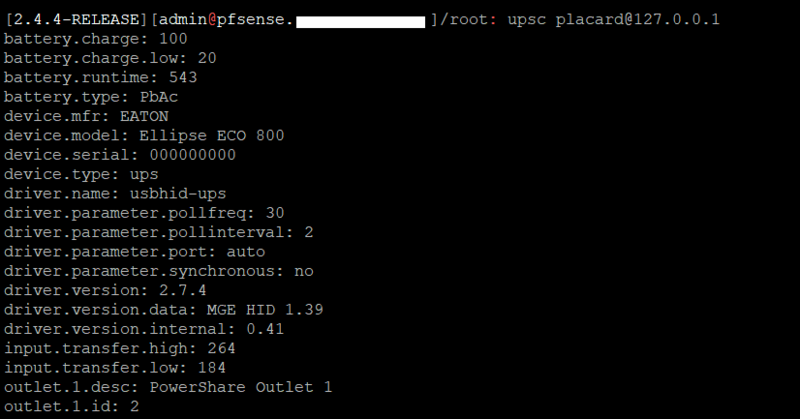 The installation of N.U.T come with a command line tool called upsc, it displays all the information about your UPS. 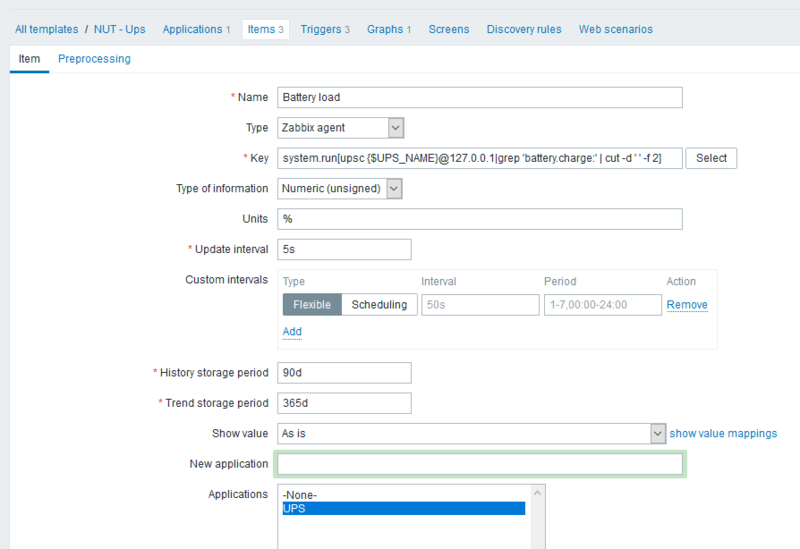 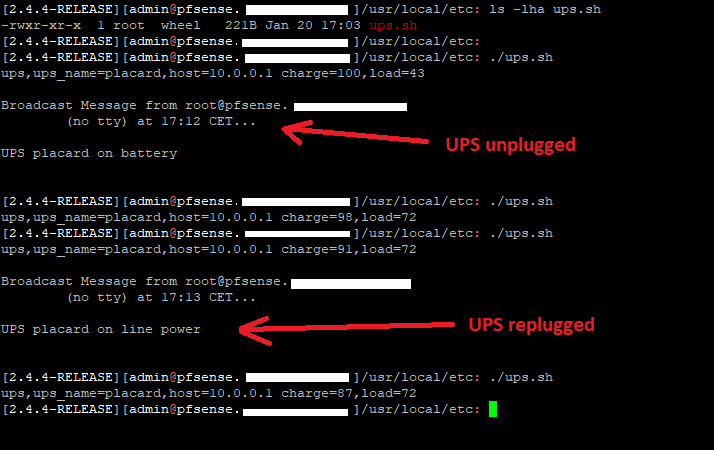 I also have a Zabbix server and I wanted to send a command when the charge of the UPS is lower than a certain percentage. 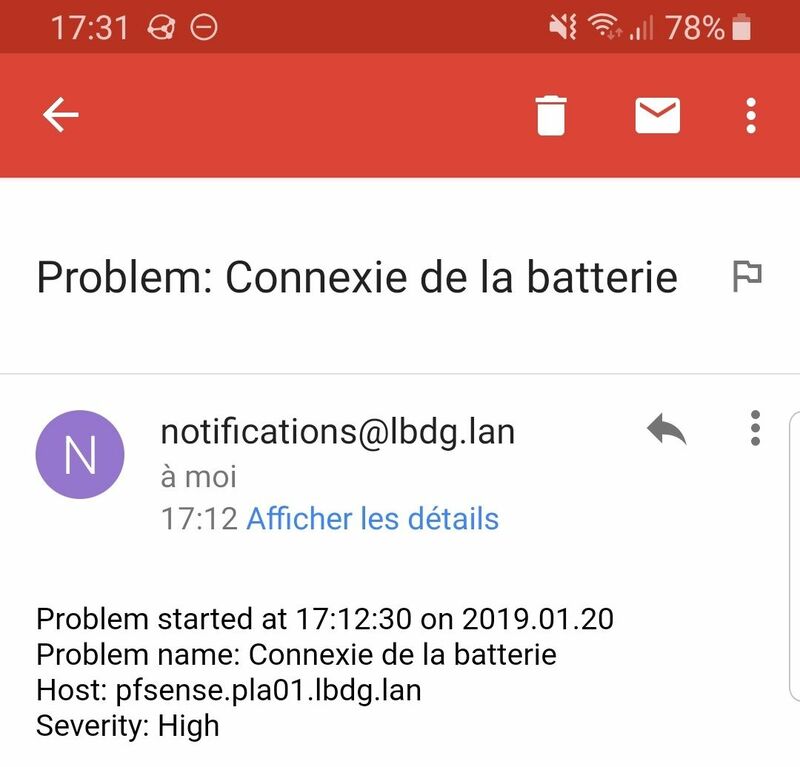 I create a trigger, if the ups.status is different than OL (On Line) and ... You can see a problem "battery connexion"